The Indian team is one of the sparkling stars of the cricketing world. Cricket is lucky to have a team like India at international level as it has produced some mind-boggling talents who have taken the standards of the game to amazing highs. The Indian cricket team which played its first international match in the year 1932 did take some time to come to its fore but now it is one of the top-notch sides of the world and its unbelievably hard to imagine the sport without the Men in Blue. Ultimately, it has been the enthusiasm and craze with which this country looks up to this sport that has made India, a land of cricketing giants. Today, we compile a unique list which showcases the magnificent records which are held by the Indian cricketers in international cricket. Lala Amarnath is one of the most legendary figures of Indian cricket. Amarnath was one of the most renowned players from India when they started playing the game of cricket. Though Lala has many records to his credit but one of the most astonishing one is that he is the only bowler to dismiss Australia’s invincible batsman, Sir Donald Bradman hit wicket. 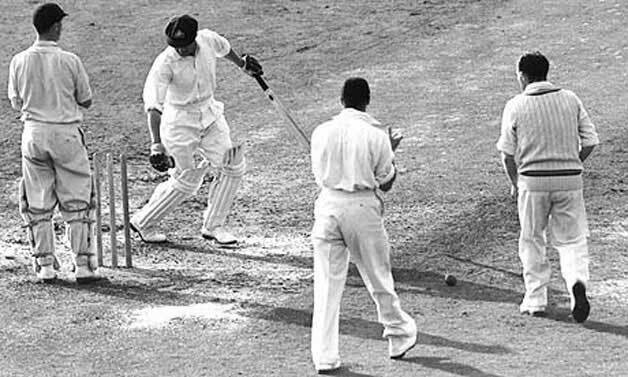 Amarnath had outfoxed the Don during a Test match at Brisbane in 1947. 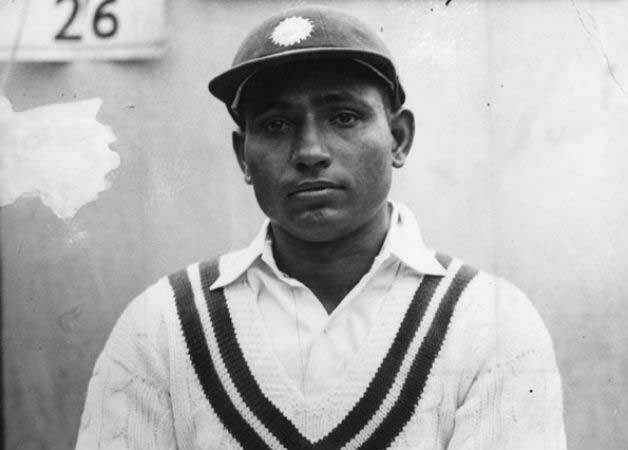 It is notable that Lala Amarnath is also the first Indian cricketer to score a century in international cricket and that too on his Test debut.